Union Finance Minister Arun Jaitley on Monday announced 100 per cent foreign direct investment (FDI) in marketing of food products manufactured and produced in India, a move which has drawn mixed responses from various segments of stakeholders. While presenting the Union Budget for 2016-17 (April-March), Jaitley said the FDI policy has to address the requirements of farmers and the food processing industry. According to the finance minister, the move would benefit farmers, give impetus to the food processing industry and create vast employment opportunities. While industry participants hailed the announcement, farmer representatives refuted the claim tooth and nail. “FDI will not benefit small farmers at all because procurement will be done from large farmers whose produce meets the procuring standards of multinationals,” said Dharmendra Kumar, director, India FDI Watch and secretary, Jan Pahal. Kumar has been associated with developing sustainable distribution channels for agriculture produce. Another school of thought supported the government decision and said it would be beneficial for the domestic industry. Amit Dhanuka, President of All India Food Processors’ Association, hailed the move saying it was beneficial for farmers and the industry till the time the riders related to local sourcing were maintained. “The positive thing about this move is that anyone can set up a store in India with 100 per cent FDI provided they are selling local produce. The sourcing has been linked to Indian products which will benefit Indian industry and farmers. Through the FDI, multinationals will invest in backend integration, supply chains, cold storage etc,” he said. According to Dhanuka, around 70 per cent of perishable farm produce is wasted due to lack of a proper supply chain. Investment in supply chains will reduce wastage and ease availability of foods at reasonable prices, he added. However, Dharmendra Kumar rebuts the claim saying only 20-30 per cent fruits and vegetables get wasted due to lack of a proper supply chain and even the super market model was not waste-proof. “It is a myth that wastage happens only in the traditional market. multinationals and retail giants, too, have large wastage owing to various reasons. 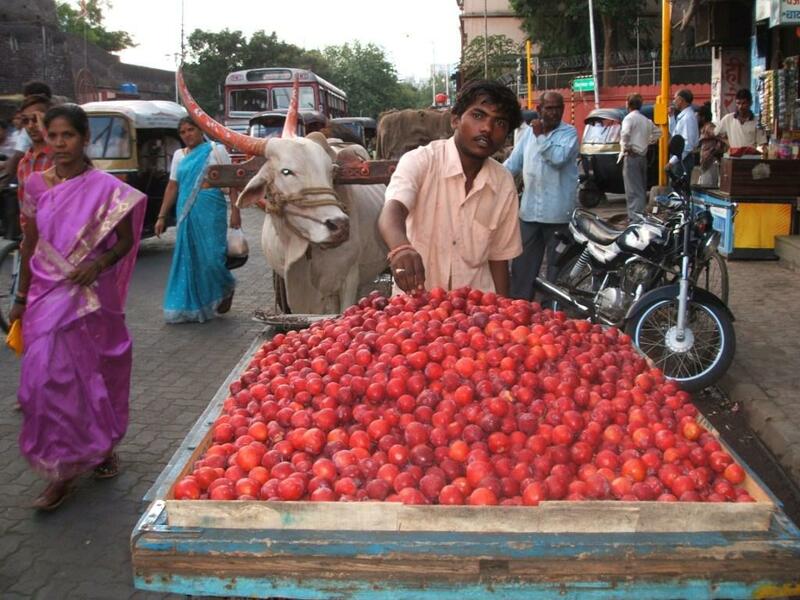 For instance, there is hidden wastage owing to standards like particular size or colour of fruits and vegetables. A large part of the produce gets rejected because it does not meet those standards,” Kumar said. The 100 per cent FDI will be allowed through the route of the Foreign Investment Promotion Board which offers a single window clearance for investment proposals. However, Umendra Dutt, executive director, Kheti Virasat Mission said the move was aimed at shelving the country’s food security, safety and sovereignty. Paying heed to the constant demand of NGOs including Centre For Science and Environment and various other health organizations, the Union Budget 2016-17 proposed excise duty hike on aerated waters, lemonade and other waters, containing added sugar or other sweetening matter or flavour. The excise duty on the commodities is increased to 21 per cent from 18 per cent. In India, around 63 million people suffer from diabetes, according to the Diabetes Foundation (India). A 2014 study published in journal PLOS Medicine found that sustained taxation on sugar sweetened beverages at a high tax rate could mitigate rising obesity and type 2 diabetes in India, among both urban and rural sub-populations.